I recently completed work on a 7 minute animation for the Lime design agency, which was an interesting deviation of styles and processes for me, since I was tasked with creating a 2D animation, but using my usual 3D toolset (Cinema 4D). 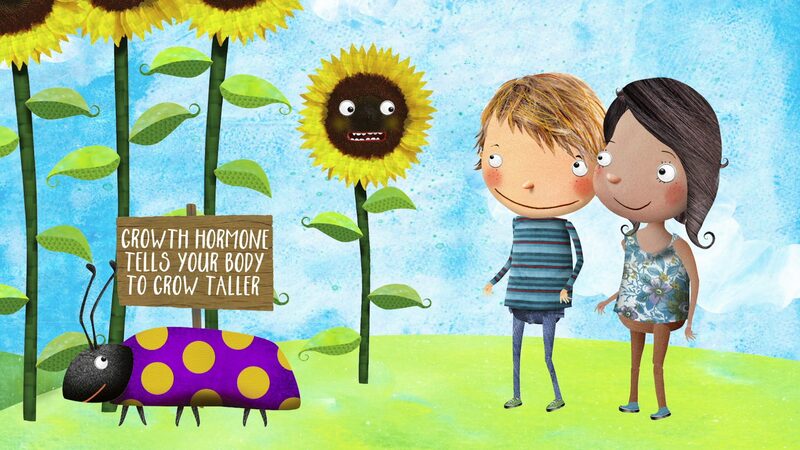 The animation demonstrates to children with growth hormone deficiency, how their growth hormone medication works and is delivered, in a very child friendly and fun manner. Some examples and the finished project will be posted soon!